Decadent Kane is a very special colleague of mine and I'm elated to have her on the blog today. 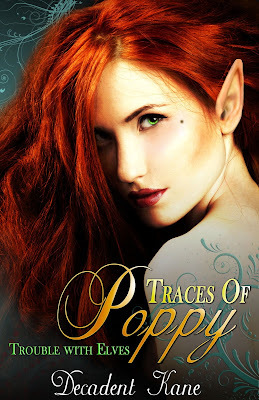 Traces of Poppy is a book I've long awaited, and as a special bonus, I had the honor of creating the cover art for this wonderful addition to Kane's Trouble With Elves. A woman I consistently find myself pitching ideas with, bouncing plot bunnies back and forth, Decadent's an indie paranormal romance author with a pen name taken from a burlesque name generator and began her career on a dare. The fae, magic, and mystical worlds of possibility are carved into her soul. When she writes her stories, she pours all of her heart into what they whisper. She's the kind of lady who will stare off into space to better understand her characters thoughts, listening to them speak their own version of the story. When I started Poppy's story more than a year ago I had a whole different idea for the plot than what is published. The plot changed drastically, in ways I hadn't expected. This is part of being an author. With every story I have learned something new, about myself as a writer, about development, and more. Poppy's story taught me to roll with the character's plot... to explore it more fully, and encourage it to spring up from the bottomless pit of nothingness. I must have written over 1k words this way. All Drayden's point of view. Then I try to write Poppy's side...get her going. Do you know what she does? She shuts up and refuses to talk with crossed arms and foot stomping! We got into a fight about the plot and what was expected of her... Poppy wasn't having it. I walked away. I needed space and time to think and frankly, I think Poppy needed to cool off too. Nearly a year later and she decides it's time to talk to hash things out and get moving on the story. Again I try the hit list and get nowhere. So I change tactics and just write with Poppy...have her going to see the sage witch...and there is where I found out what I needed to do...finally Poppy's story blossomed and I learned there wasn't a hit list...but someone was going to die. Drayden threw his arms up in frustration. How was he ever going to get her hair if he kept scaring her away? He sniffed the air and followed the smell of blood. In a blink, he was right behind her. Another blink, and he stopped in front of the female. "I can smell your blood. No use running. Or hiding, for that matter." She backpedalled and headed for a tree. He blinked again, blocking her off. Her breathing came fast and hard. Once she seemed to catch it, her lips thinned, and she glared at him. "What do you want from me?" "To help. You're hurt." He pointed at her leg. Once he earned some of her trust, he'd try to get her hair. As it was, she wouldn't let him near her, and he didn't see it happening anytime soon, either. "I'm not an elfing drow!" Yet. "Right, because you’re yelling and your charred skin with all your veins coming to the top like every other drow in this realm makes you what, a fairy princess?" Drayden took an angry stomp forward. 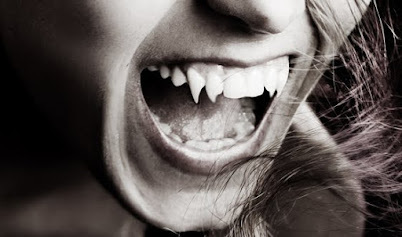 He clenched his teeth, trying to bite back words he knew he wouldn't be able to take back. He cracked his knuckles and took a deep breath, letting it out slowly, trying to regain some semblance of peace. She stood there and stared at him. "As I said, the feral is strong, but I have not turned fully. I wish you no harm." He took a step forward, and she stepped backward. She was going to run again. Drayden looked down at her feet, anticipating the moment she would flee. Mere seconds. He blinked at the same time, grabbing hold of her. He needed to immobilize the female. Glancing at the tree behind her, he used the blink momentum and pinned her between the bark and him. It sounds AWESOME!!! I can't wait to read it! I'm excited to read this bad boy! thanks for hosting Lady Kane, B-Slice!! 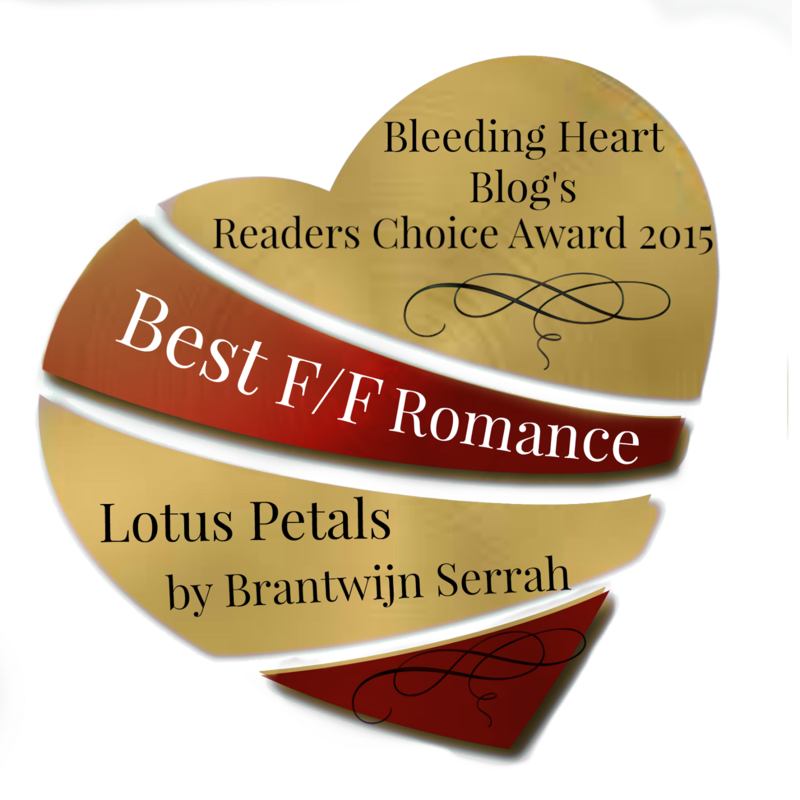 Fractured Fantasies with Torie James!